For those who enjoy listening to game soundtracks while working or just for fun, Spotify has made it a little easier to access the Dark Souls trilogy OSTs. 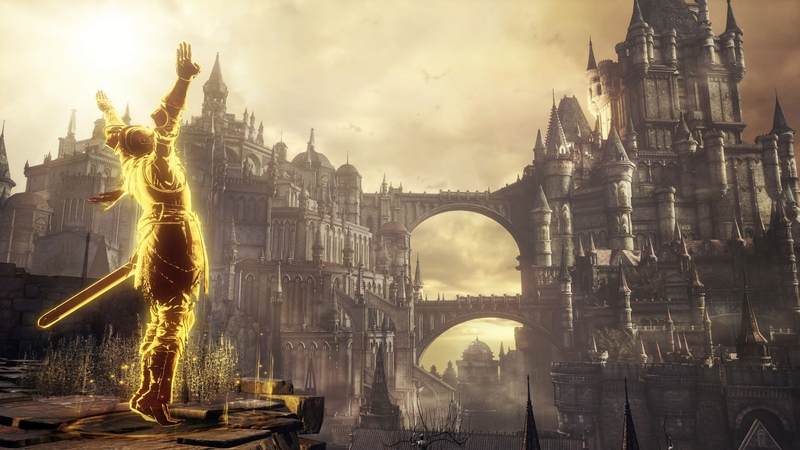 The soundtracks accompanying Dark Souls, Dark Souls II, and Dark Souls III have all been added to the music streaming platform. This news was recently brought to the fore on Reddit to the excitement of many fans. However, as commenters in the Reddit thread have observed, not every note of music from Dark Souls III is present in its respective Spotify listing. In the game, the “Dancer of the Boreal Valley” track is a longer piece than that which appears on the title’s official soundtrack, which is the version listed on Spotify. 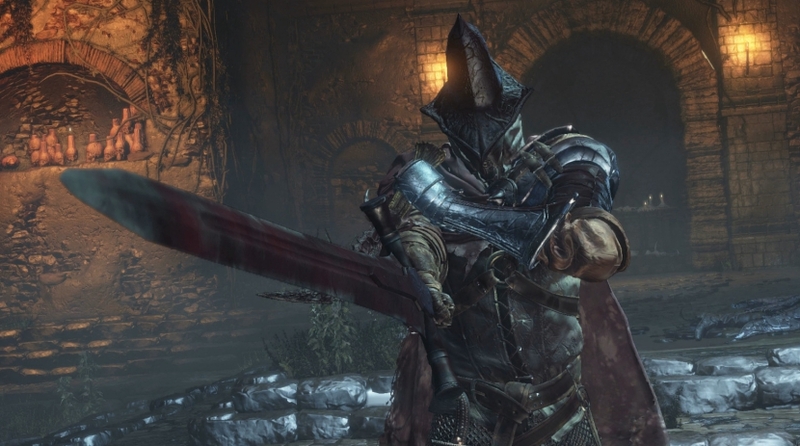 Apparently, this doesn’t serve as the sole example, since other Dark Souls III tunes are only represented by their abridged versions on the streaming site. Abridged versions aside, that each of the three game’s soundtracks are now accessible for streaming on Spotify is impressive. Unfortunately, these three titles are the only of FromSoftware’s latest titles to make the cut. The Bloodborne soundtrack isn’t available to stream, for instance. Fans interested in listening to the OSTs on Spotify can find each one with the following links: Dark Souls, Dark Souls II, Dark Souls III. Dark Souls may be sitting on the sidelines for the foreseeable future, but FromSoftware’s upcoming title, Sekiro: Shadows Die Twice, should scratch an itch for long-time fans of the studio. The new action-adventure game will hit store shelves soon on March 22, 2019.